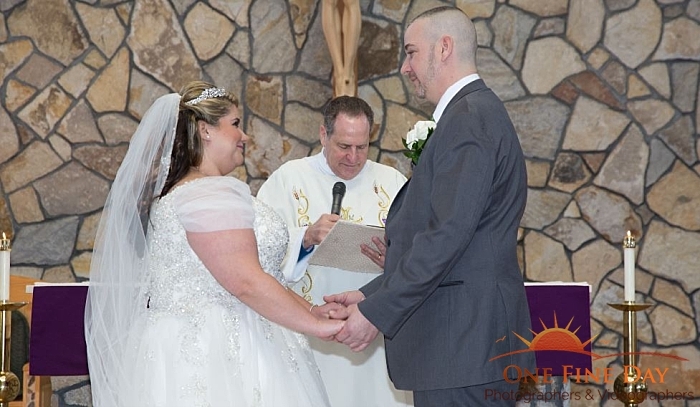 Your wedding vows are a big part of your big day! After all, they are the promises that you will be making to your partner, and should certainly be written with a great deal of care. Are you preparing to write your own wedding vows? Share Your Love. Your wedding is all about the love that you and your partner have for one another. Therefore, you should express just how much you love one another throughout your vows! Share what caused you to fall in love with your partner, the reasons as to why you love them today, and how you will love them for the rest of your lives together. Share a Memory. You and your partner have likely made many memories together. So, you should certainly share one! Whether it be the moment you realized you loved your special someone, or a fun outing that you embarked on together, sharing a memory is a wonderful way to add meaning to your wedding vows. Share Your Promises. As mentioned, your wedding vows are essentially the promises that you will be making to your partner for your marriage together. So, it’s best to share yours! From always being there for your partner in sickness and in health, to always doing the dishes if they cook, you can add a great deal of meaning to your vows by evoking your promises. Writing wedding vows full of meaning is certainly of importance! These are just a few tips to assist you with doing so. 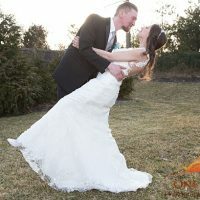 Are you ready to hire a wedding photographer in Long Island, New York to capture you as you evoke your own wedding vows? 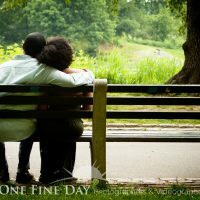 If so, please contact us here at One Fine Day Photographers & Videographers, as we would be honored with the opportunity to be yours!